Often, estate planning includes provisions or documentation that will lay the groundwork for possible incapacity due to illness, degenerative diseases, advanced age, traumatic accidents, or any other causes. By working with an experienced elder law attorney, you can specify what type of care you want to receive and how you want your finances and assets managed should you become incapacitated. When should you plan for potential incapacity? Are there any differences between incapacity based on illness or disability? How detailed of a plan do I need? What documents should be prepared when planning for incapacity? How can you tell if your loved one is becoming incapacitated or has already become incapacitated? If a loved one is incapacitated, can a guardianship or other legal tool help me protect his or her interests? These and any other questions can be answered by our lawyers skilled in the area of planning for incapacity. What Is an Incapacity Plan? Essentially, you can specify many things regarding how you are to be cared for during any period of disability. Such things could include how your finances will be managed and how your physical needs are to be addressed, including where you wish to reside during any period of incapacity. In planning for incapacity, individuals will often draft both a financial durable power of attorney and a health care power of attorney. These two documents will give an individual or individuals the authority to make either financial or health care-related decisions in the event of incapacity, or as a matter of convenience. Many people also create trusts to manage their assets during any period of disability or incapacity. 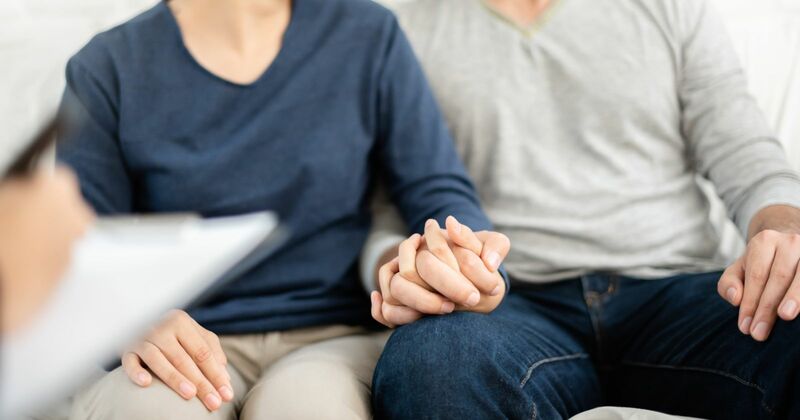 Our attorneys are equipped to prepare these and all other documents necessary to develop an incapacity and estate plan that addresses all of your present concerns and future needs. Call (989) 546-7124, or contact Barberi Law online, to arrange a consultation with our team of elder law attorneys.